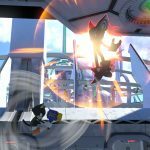 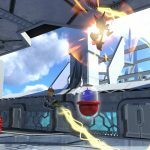 New Sonic Forces details have been released today by way of gameplay footage, screens and a press release detailing the “Rental Avatar” Hero Swapping feature. 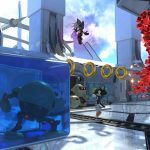 The new mode – which may be a sly nod to the classic SEGA Mega Drive game Rent-A-Hero – allows players to swap out their hero avatar character with a hero avatar character created by another player, seemingly pulled at random from players worldwide. 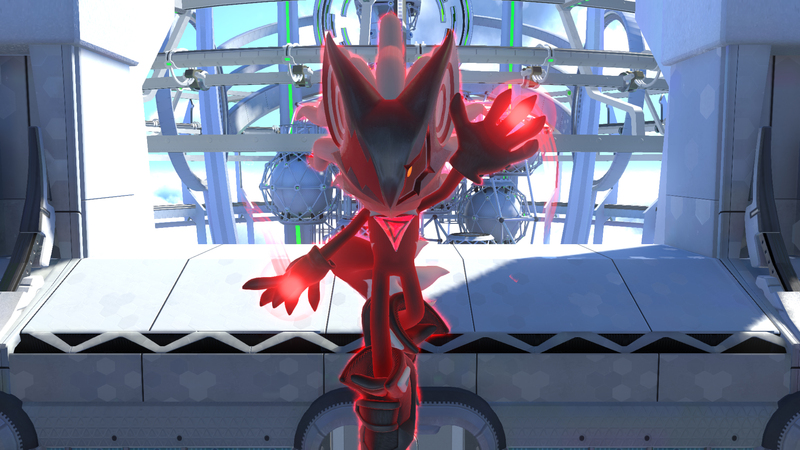 This allows you to see their unique designs and utilize their wispon weapon. 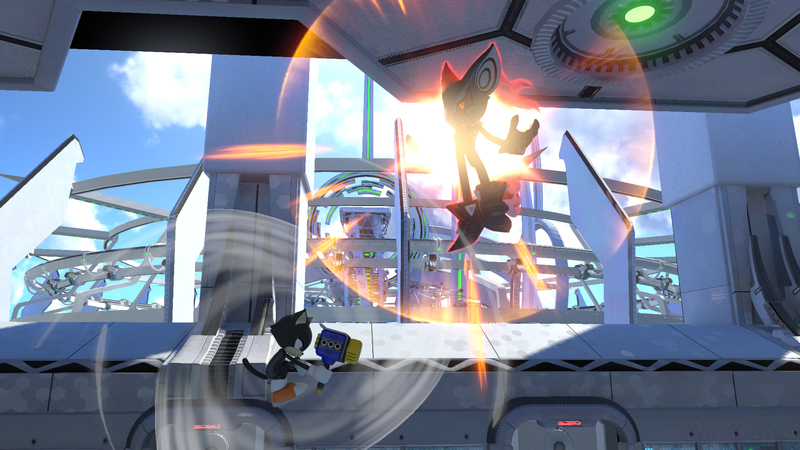 This allows you to use your own selected wispon weapon and the one set by another player. 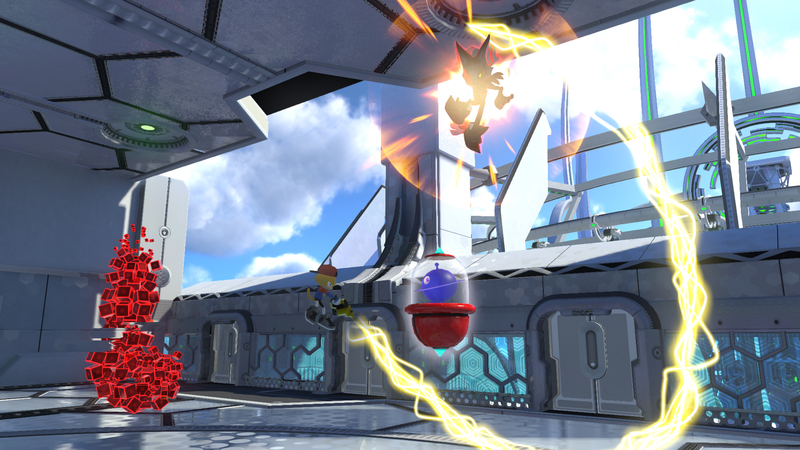 You can see the “Rental Avatar” mode in the Infinite boss battle footage above. 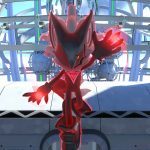 Also released is B-roll gameplay footage of the hero avatar in the Space Port stage which takes place in the frigid north of Sonic’s world where a chemical plant is supplying a space port. 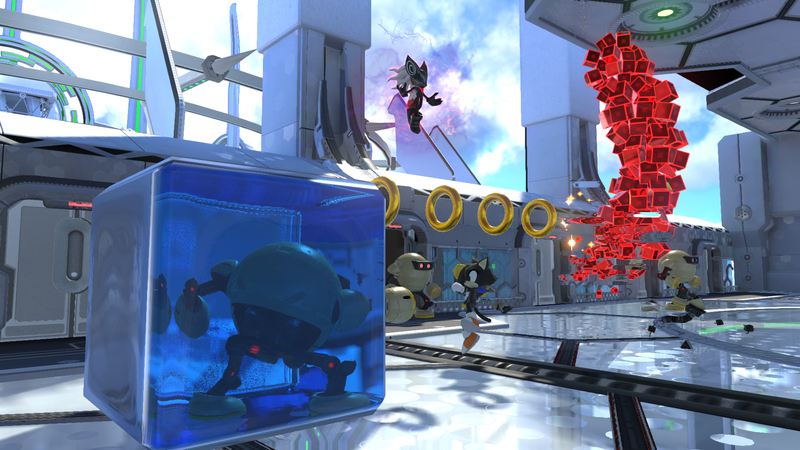 You can see the footage, as well as Infinite boss battle screens, after the break.